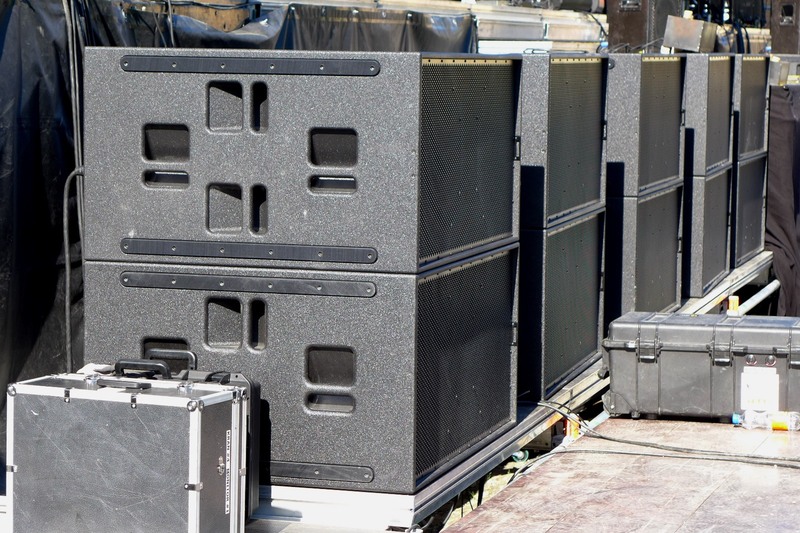 Pre-launched in 2015, Alcons Audio’s LR28 larger format pro-ribbon line array delivers the highest possible sound quality, with exceptionally high SPL capabilities and throw, making it the ideal solution for audio rental companies who service festivals throughout the summer season. The first to invest in the system was Trondheim Lyd AS and, after two summers of using it, the company could not be happier. We did A/B tests with several brands and setups. 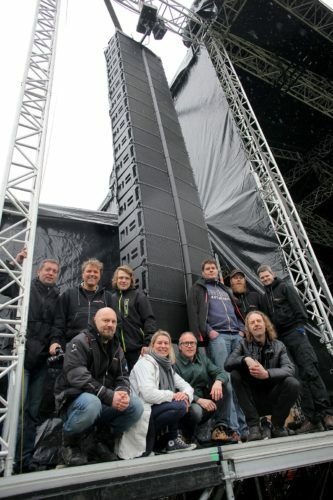 The Alcons LR28 was consistently superior in both sound quality and throw,” Arnstein Fossvik, system tech. With fully-predictable linear response behaviour, perfect intelligibility and identical tonal balance at any volume, the Alcons pro-ribbon technology in the LR28 delivers a super-fast impulse response, with up to 90% less distortion, and a flat frequency response beyond 20kHz. 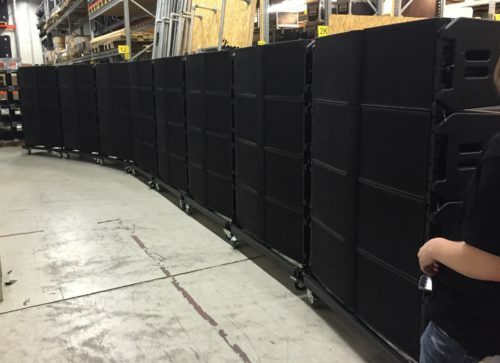 A true HF peak power handling of 3000W and RMS-to-peak ratio of 1:15 means it excels in intelligibility and throw, with maximum dynamic headroom reserve. The mid-frequency features four high-efficiency 6.5” transducers in a slot-loaded configuration, with the low frequency section comprising reflex-loaded, custom 14” woofers with reinforced cones and large voice-coils. Both feature a Neodymium motor-structure for improved heat dissipation, reducing power compression. As well as the qualities of the LR28 loudspeakers, the power and control by Alcons Sentinel10 amplified loudspeaker controller provides LR28-specific drive processing with array-compensation, filter-presets, system EQ, phase-matching and other features. The Signal Integrity Sensing™ pre-wiring of the LF and MF sections ensures dynamic cable/connector compensation between the LR28 and Sentinel, resulting in fast and tight mid and bass response, while reducing distortion even further. The system damping factor of 10,000 is maintained, regardless of cable length, gauge or system impedance. Since then, Trondheim Lyd’s LR28 has been used on an array of major Norwegian festivals and indoor shows. 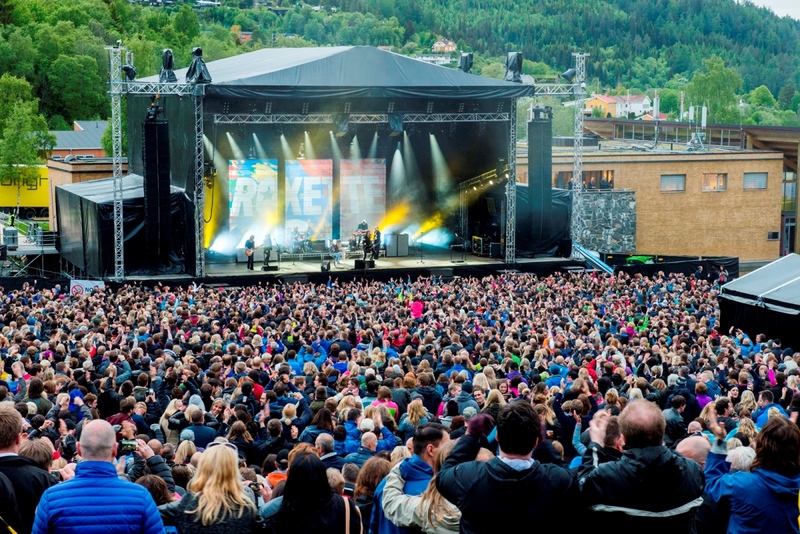 These have included the Pstereo, Olavsfestdagene, Tahiti and Sverresborg festivals and gigs by Status Quo, 10CC, Stratovarius, singer-songwriter Susanne Sundfør, indie rockers Bob Hund, DJ Tiesto and heavy metal band Sabaton. “Trondheim Concerts, the biggest concert promoter in the middle of Norway, is a big fan of the LR28. It means they don’t need delay towers, which impact on the view for the audience. 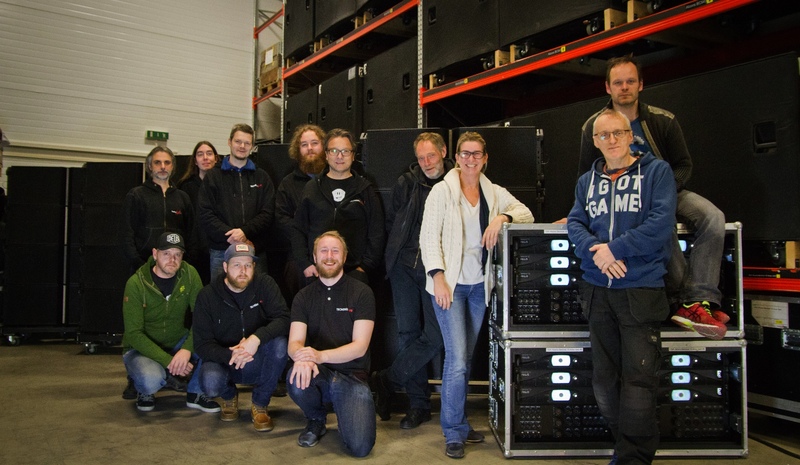 At their most used outdoor venue, the Sverresborg Arena, it means several thousand people have a better view of the stage, instead of having to stand behind delay towers,” adds Trondheim Lyd project manager and sound engineer Espen Hammer. Here’s a short impression of the Sverresborg Arena.